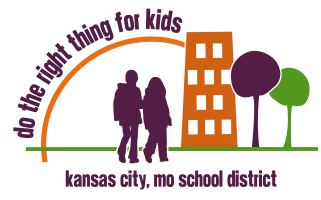 February 8th is the deadline to submit your application to participate in KCMSD’s strategic planning process. The District is seeking more than 500 individuals to participate on the Strategic Planning Action Teams. Community members will be responsible for developing specific strategies for improving areas such as curriculum, student safety, assessment and achievement, customer service, family participation, and early childhood education. Click here to complete your application.